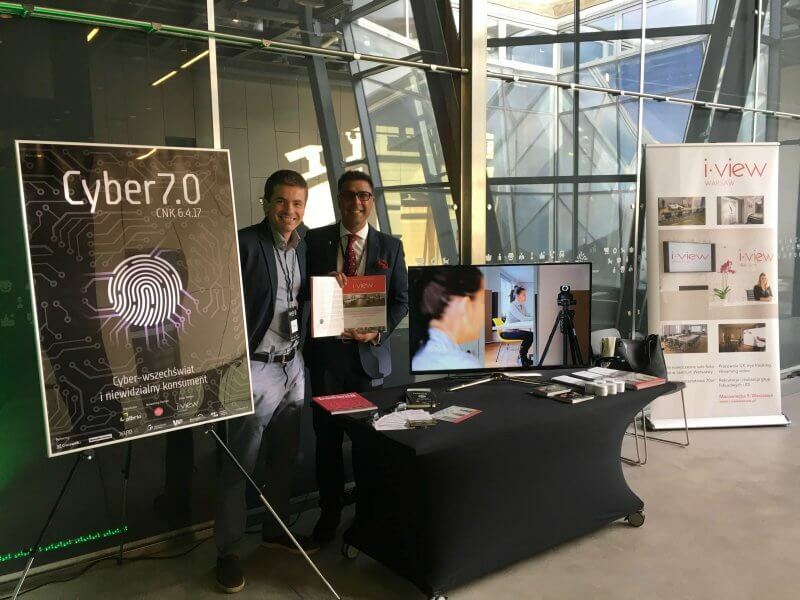 Our company Stratega Poland and i-view Warsaw were pleased to participate in the Cyber7.0 conference- “Cyber-universe and invisible consumer”, which took place on April 6, 2017 at the Copernicus Science Center in Warsaw. Cyber7.0 is a series of six Cyberresearch conferences launched in 2010. This was the first events in Poland fully focused on Internet research. Every year they gather an increasing number of well-known Polish conference speakers. This year’s event included topics such as the invisible digital consumer, bots and people. Network influencing mechanisms of the world and network behavioral limitations was also discussed. Network retention strategies, and actual conversion about consumer behavior and purchase decisions was another subject. The Cyber ​​Conference draws attention to the rapid development of the Internet and a very strong impact on society. Nowadays we can talk about two worlds. Cyber ​​is trying to find the answer to which one is the model and which one is mapped. Cyber ​​conference was a great opportunity to meet the people working in the research industry. 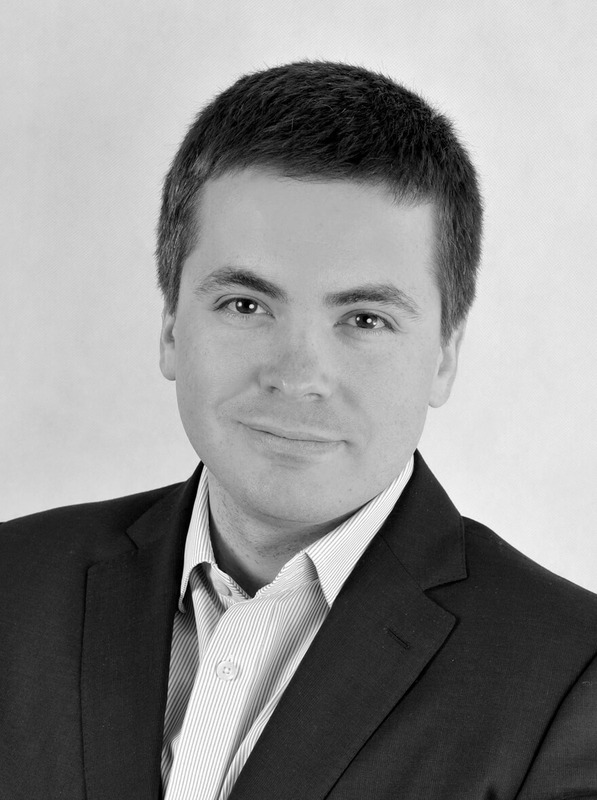 Also to present them our company which specializes in qualitative and quantitative market research in Poland and Europe. We are very happy to be able to spend the day with those who are eager to share their experiences and views with us. An important point of that day was the opportunity to visit our conference room. I-view Meetings, one of the most technologically advanced focus studios in Poland located on 9 Mazowiecka Street. Placed in the very center of Warsaw.